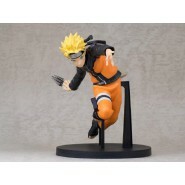 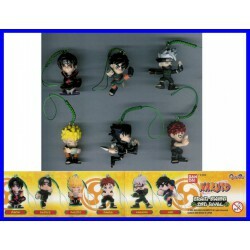 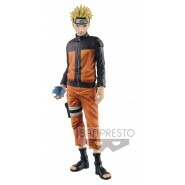 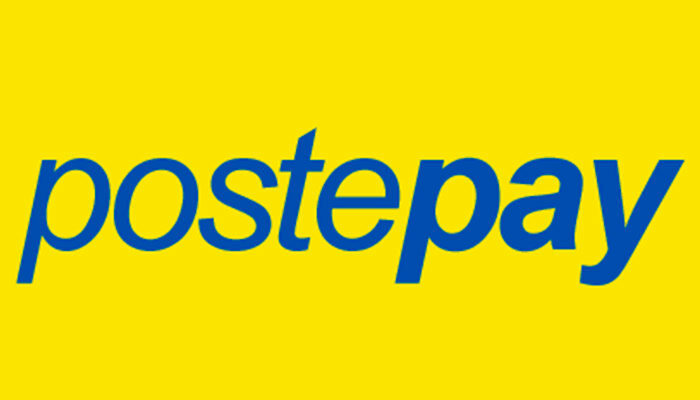 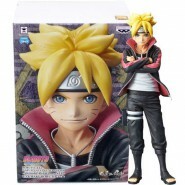 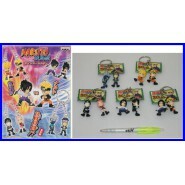 Home > Browse by Licenses>Cartoons / Comics>Naruto>SUPER PREZZO 6 Figure NARUTO DANGLER Laccetto PART 2 GAARA LEE SASUKE KAKASHI !! 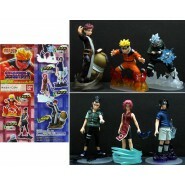 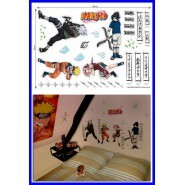 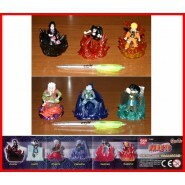 SUPER PREZZO 6 Figure NARUTO DANGLER Laccetto PART 2 GAARA LEE SASUKE KAKASHI !! 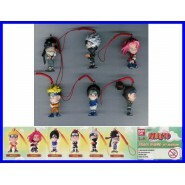 All with DANGLER for cellphone, backpack etc.